Do It Yourself: Pickup, setup, and return the equipment yourself. This saves you the most money since all you will be paying for is the equipment rental cost. A Little Help: We can deliver and setup the equipment, but you run it during the event. Delivery and setup costs start at $50 in the east valley (inquire for other locations). After the event is done, we’ll come pick it up. We Do It All: This would include delivery, setup, and a sound tech to run the equipment during your event. Typically, this is for live music events. We are not a DJ service, so if you’re renting to play recorded music, you’ll need to provide that. Costs for this start at $100 depending on the length of your event, plus the renal cost of the equipment. Just call us at (480) 280-1075 or click here to contact us. "Thanks for the setup for our wedding last weekend! Everything worked great." "We used Big Deal Entertainment - super cool stand up owner. I recommend it!" "Thank so much for the quick turnaround and being so easy to work with. We appreciate it! Thank Alex too for braving it with us in the heat." "You guys are awesome to work with!" "Thank you, David – It was a pleasure working with you and Alex also. I will definitely keep you in mind for future events -- especially now that we know how to hook up this system!!" "Thanks so much! Talk about full service! Renting from you was super easy and convenient! I know who to turn to, next time we throw an awesome party. Thanks again!" "Thanks for helping with everything this past weekend. Everything went smoothly and the equipment worked great!" "Thanks again for coming through with the stage this weekend! It was a HUGE help for the event!" "Thank you so much, the product and service were excellent." 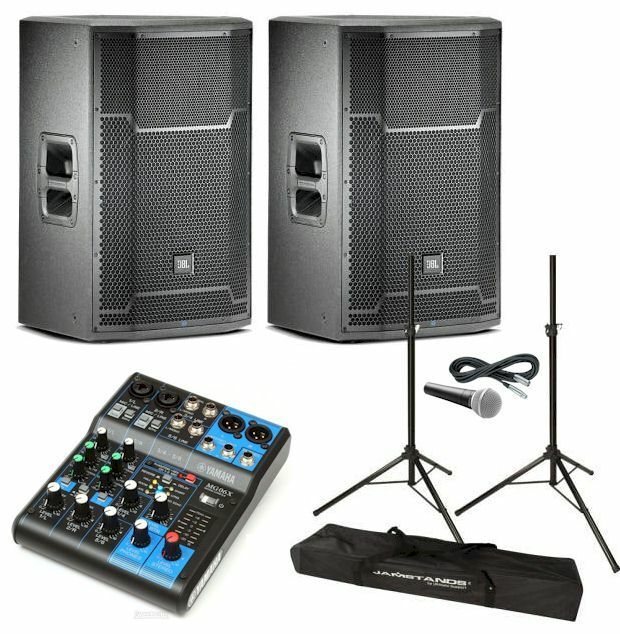 "The equipment was top notch and sounded great. I really appreciated your assistant delivering and actually setting it up for us." "David was SUPER nice and friendly! I needed a very last minute rental and was offered a super reasonable rate for the exact piece of equipment I was looking for." "Thank you! Everything went well and your team is great!" "Your tech was great to work with, had an awesome attitude, and was accommodating." "I would absolutely recommend David, his team, and their equipment for any event! "